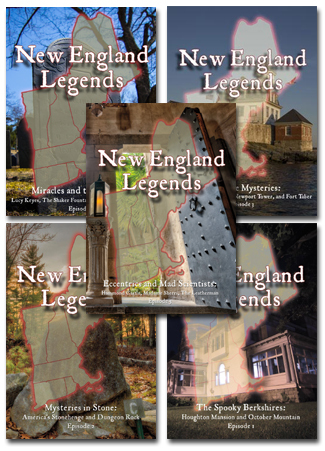 Show description: Folklorist Dr. Michael Bell joins Ron and Maureen for a spirited discussion of the Sprague Mansion, New England’s Vampires, Voodoo, and some of Dr. Bell’s own experiences in dealing with the paranormal. Also in the show are discussion of his book Food for the Dead and a ghostly encounter from Ghostvillage.com. Who haunts the Sprague Mansion? Tune in and find out! Dr. Michael Bell’s book, Food For the Dead.